Lake Effect's Mitch Teich talks with David Petering, University Distinguished Professor of Chemistry and Biochemistry at UW-Milwaukee. 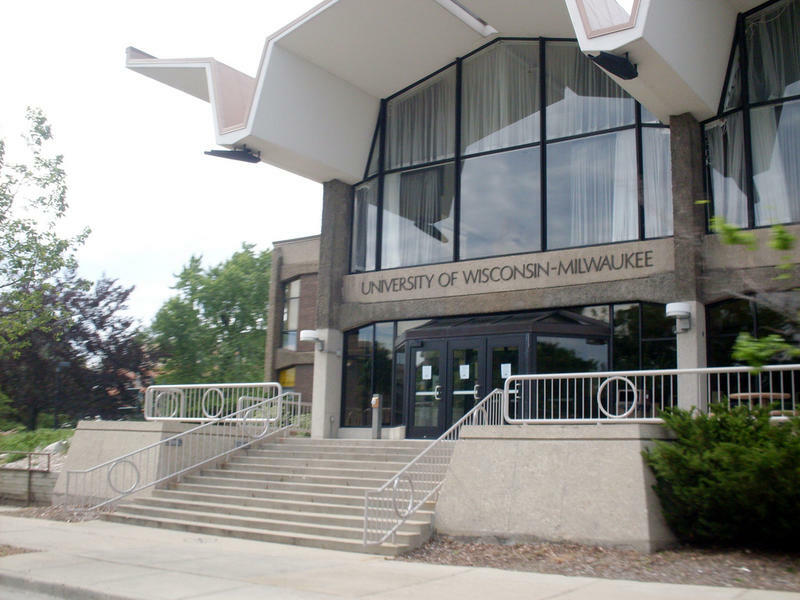 At state university campuses around Wisconsin, department heads are going into budgeting processes contemplating cuts that could be as small as five percent or as large as 20 percent – or more. 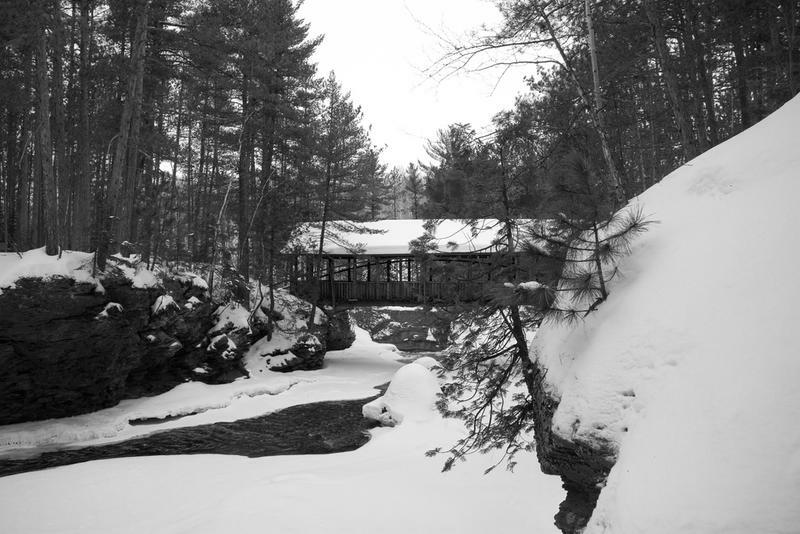 Wisconsin's state parks would become more self-sustaining, under Gov. Walker's proposed 2015-2017 budget. People upset over Governor Walker’s proposed budget cuts to education took to the streets Monday afternoon for a rally and march that ended in front of the governor’s home. Public school supporters swarmed the streets around Gov. Walker’s home in Wauwatosa Monday. The demonstrators are upset with his proposed budget, which would reduce K12 school aid by nearly $130 million next year. One observer says presidential hopefuls might raise the issue, thinking it could hurt Gov. Walker in polls. Another stunned that Wisconsin is talking cuts. Conversation with Aaron Zeleske and Kimberly Gleffe with the River Revitalization Foundation. Land trust supporters sounded the alarm as Gov. Walker released his budget. It calls for a moratorium on the Knowles-Nelson Stewardship Program. Walker's budget would freeze the state’s stewardship program designed to conserve land and unique habitats; and would cut back the DNR's science staff. Gov. 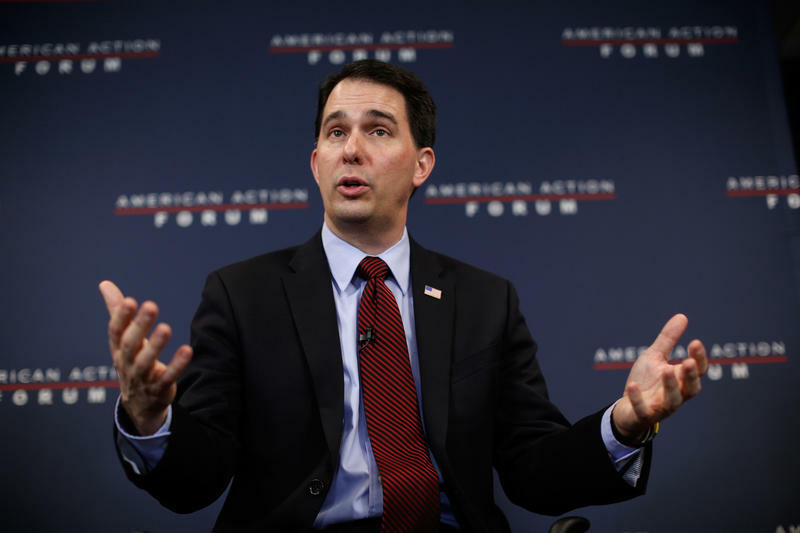 Walker said Thursday that he's willing to add more money in the next state budget for the UW System, public schools and transportation, according to the Associated Press. His caveat is that the state must still lowers property taxes. Under the 2015-2017 plan he submitted to the Legislature Tuesday night, property taxes would drop $10 on the average home. UPDATE: Gov. 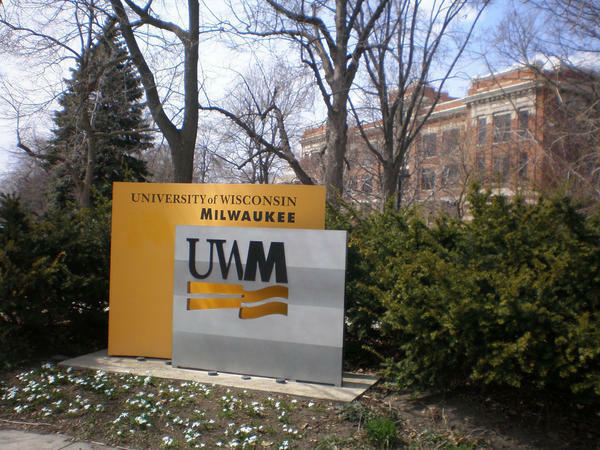 Walker's office now says he will not change the mission of the UW System. 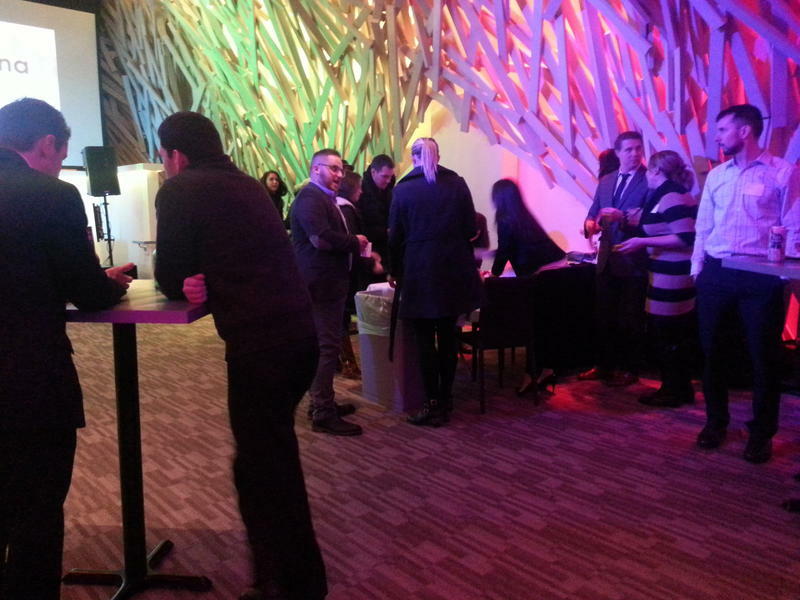 Nearly 200 people gathered Tuesday night at a bar in downtown Milwaukee to support Gov. 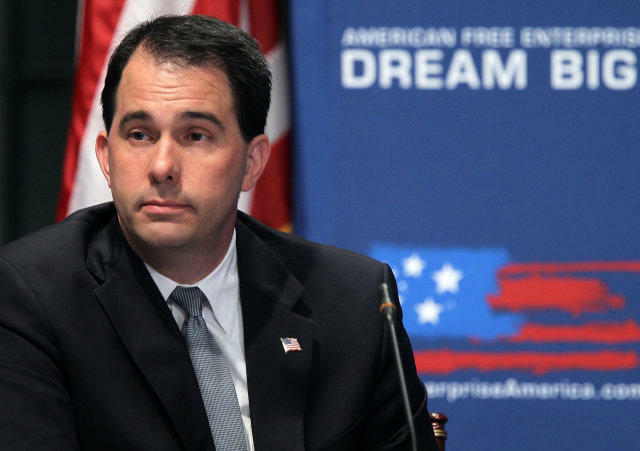 Scott Walker’s plan to borrow money to help pay for a new Bucks arena. 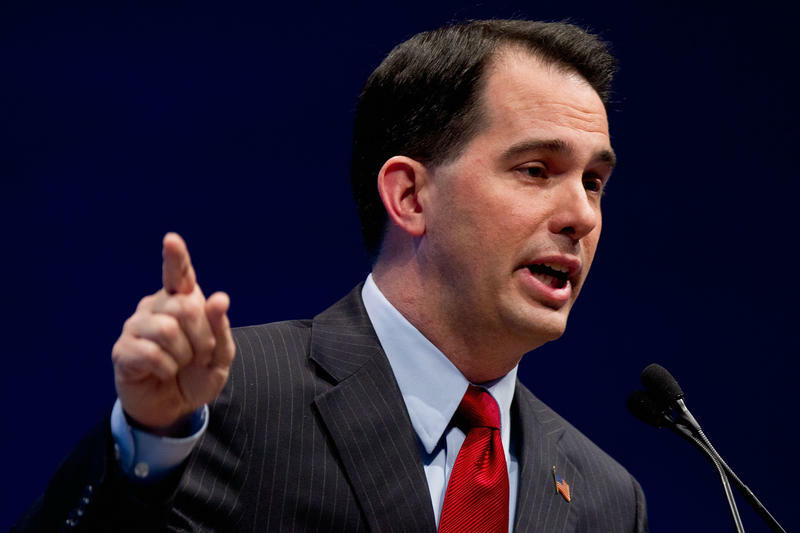 Wisconsin has been anticipating a substantial deficit over the next two years, but Governor Walker says his budget for 2015-2017 is balanced and will lower property taxes. When Gov. Walker unveils his proposed 2015-2017 budget for Wisconsin Tuesday evening, he says it will contain plans to lower property taxes each year. Avi Lank's response to Walker's recent plans for the UW school system. Before Lake Effect essayist Avi Lank was a journalist, he earned an economics degree. 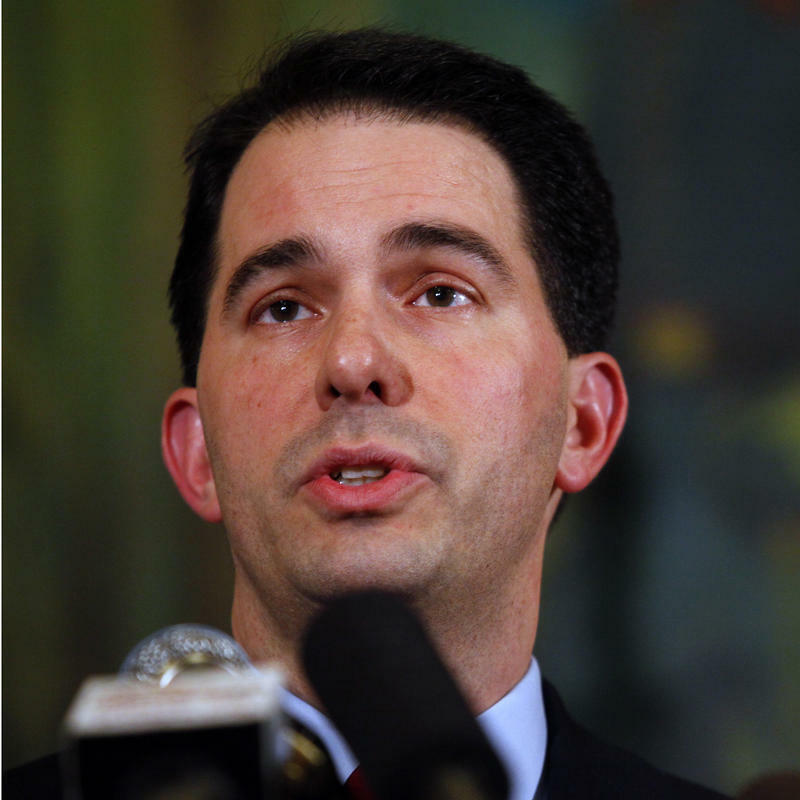 As such, he has taken a hard look at Governor Walker's proposal to make cuts to the UW system. Gov. Walker delivers his new, two-year spending plan to the Legislature Tuesday, and some analysts say the document will reflect Walker's attempts to appeal to multiple constituencies. Gov. 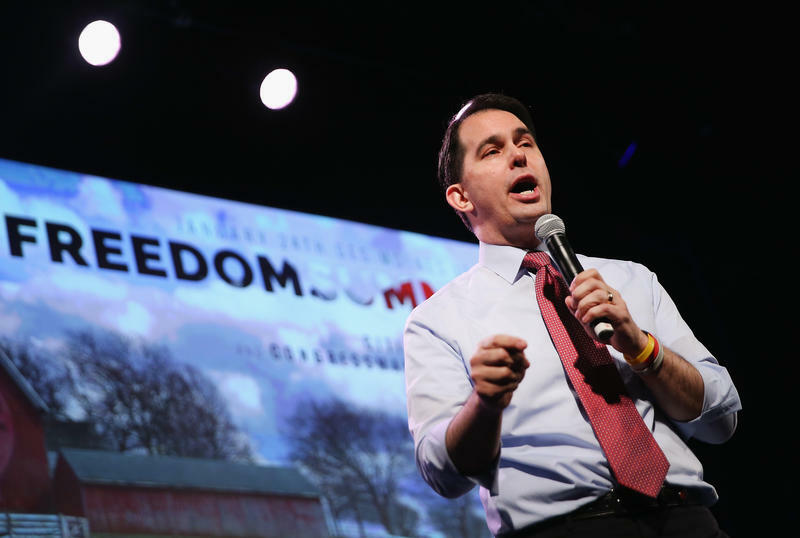 Scott Walker is again taking aim at public education.